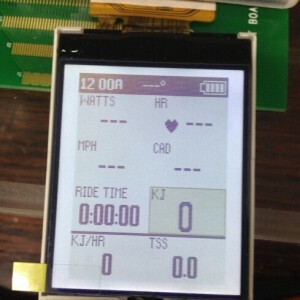 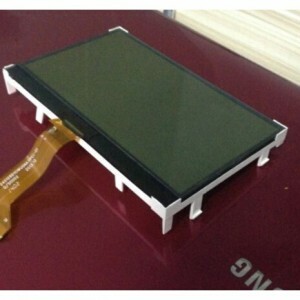 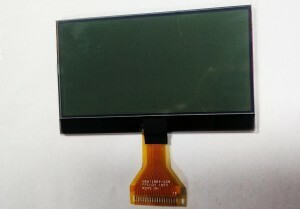 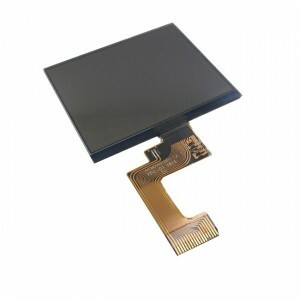 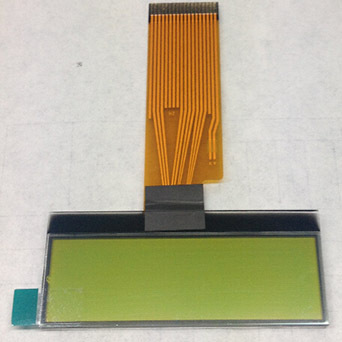 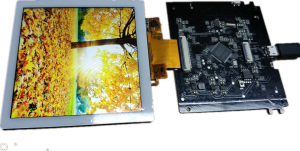 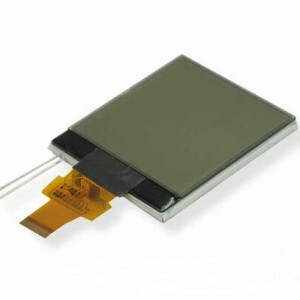 ﻿ Reflective LCD Module - Jiangxi Huaersheng Technology Co.Ltd. 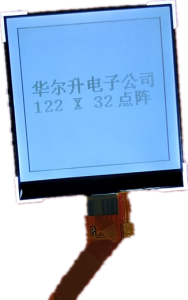 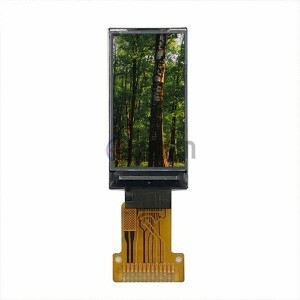 Hesoled Display Technology Co.,Ltd is one of the leading reflective lcd suppliers, and a top level China custom reflective lcd manufacturer, we are always at your service. 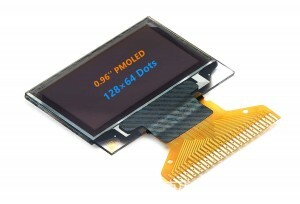 The name of Reflective LCD Display is caused by the reflective polarizer. 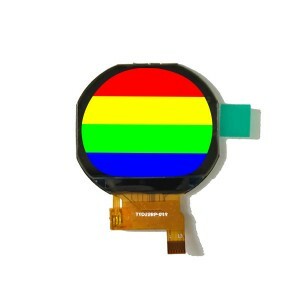 This layer reflects polarized ambient light that has entered the front of the display back trough the LCD cell. 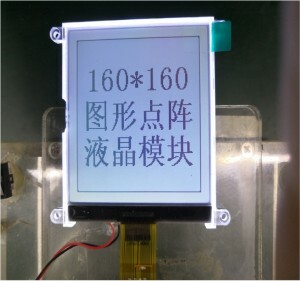 Reflective displays require ambient light to be seen. 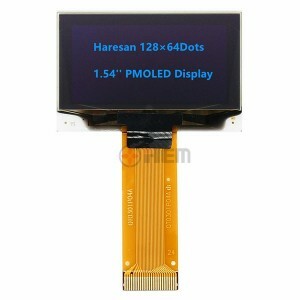 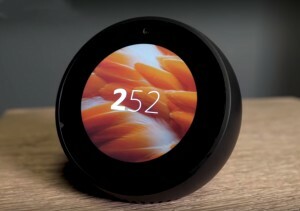 They exhibit high brightness, excellent contrast, and wide viewing angles. 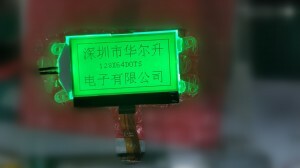 They are particularly suitable for use in battery operated equipment where an adequate level of light is always available. 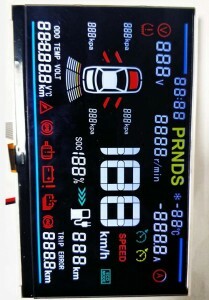 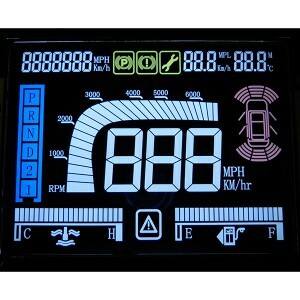 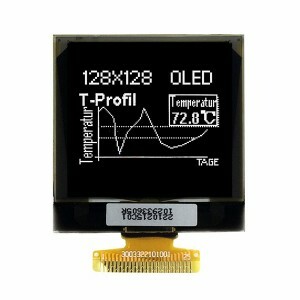 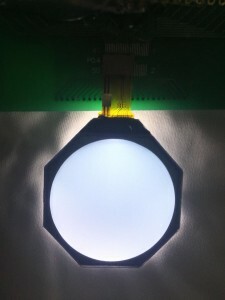 Reflective LCD’s cannot be backlit, however they can be front lighted in some applications.